13.75" x 13.75" x 1"
This is a vintage 1940 plate created by the Vernon china company and featuring imagery from the Milkweed Ballet sequence of Walt Disney's classic animated feature, Fantasia (1940). 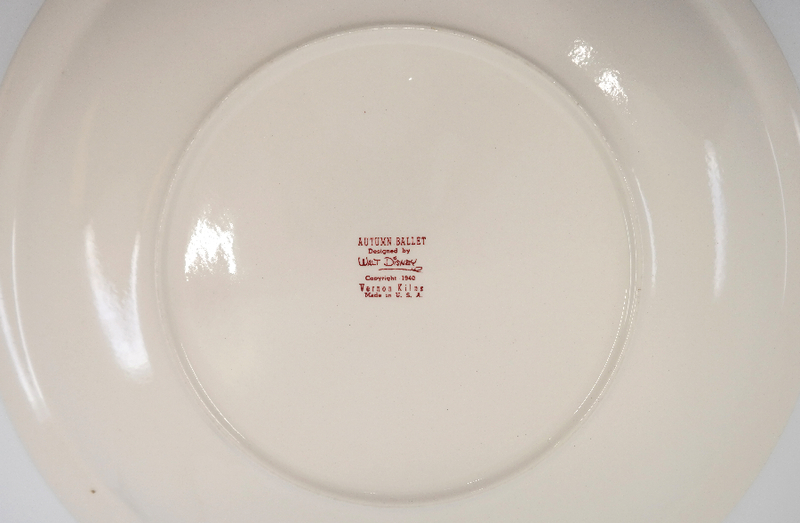 This large main dish plate was made and released in conjunction with the release of the film. 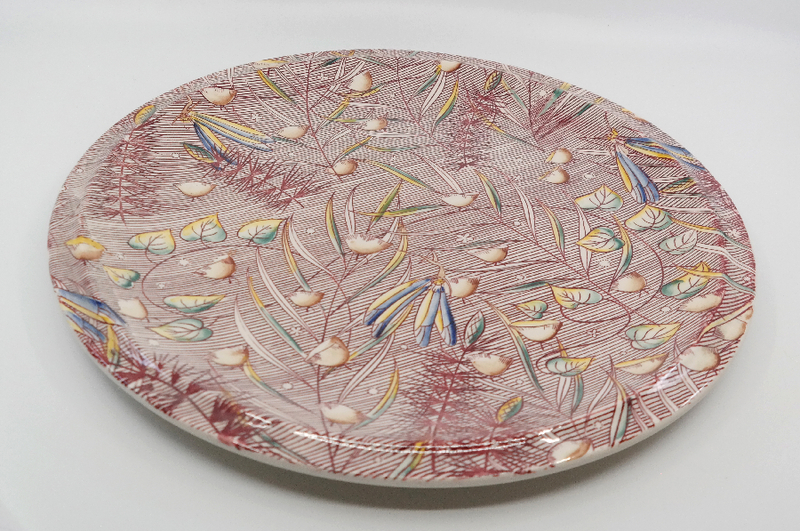 The plate measures 13.75" x 13.75" x 1" and is in very good condition. 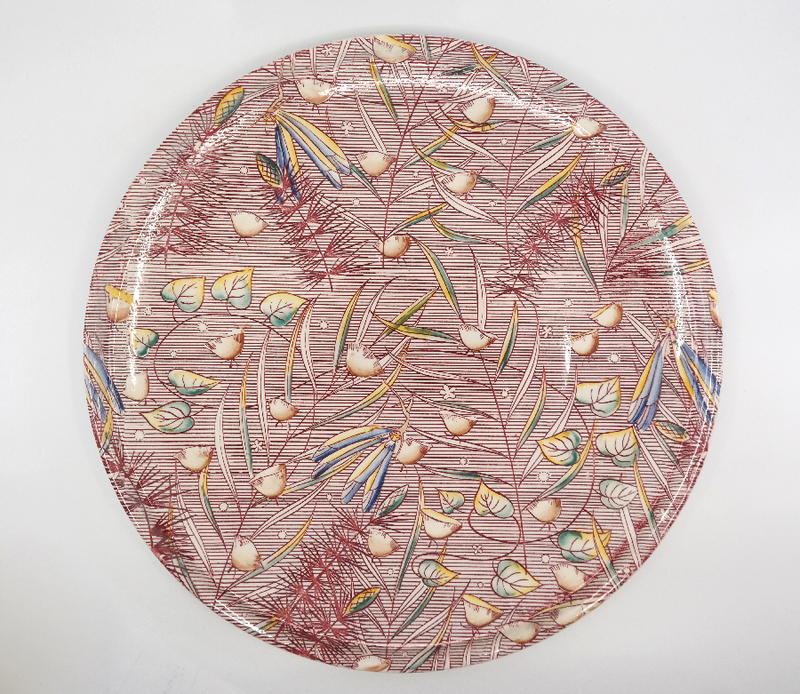 The art for this plate was designed by Disney animator and artist, Gyo Fujikawa.